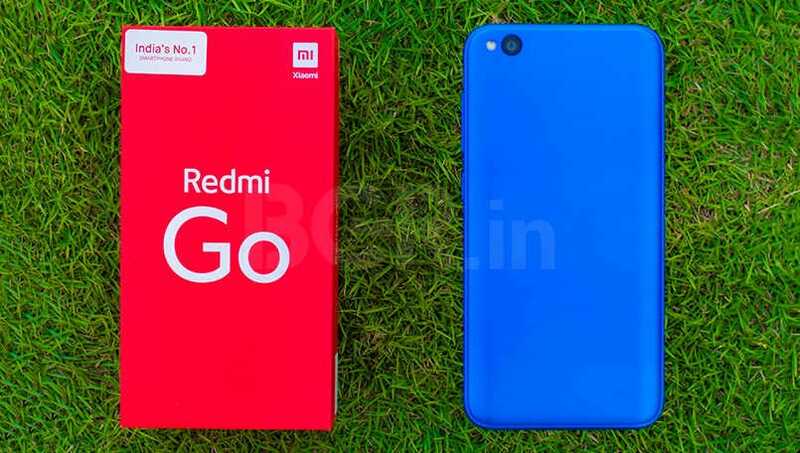 Xiaomi has just announced Redmi Go with a 5-inch HD display and a 16:9 aspect ratio. The device is powered by Qualcomm Snapdragon 425 SoC with quad-core CPU, 1GB RAM, and 8GB onboard storage. 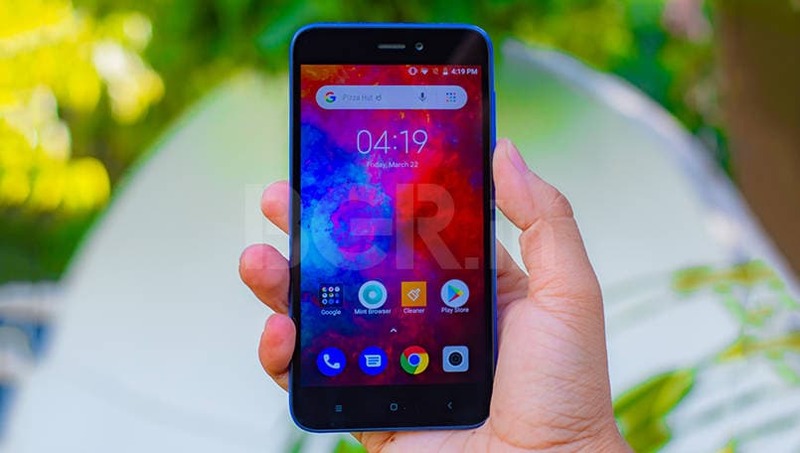 The company has also added a hybrid slot allowing users to opt between a second nano-SIM or a microSD card for further expansion of storage of up to 128GB. 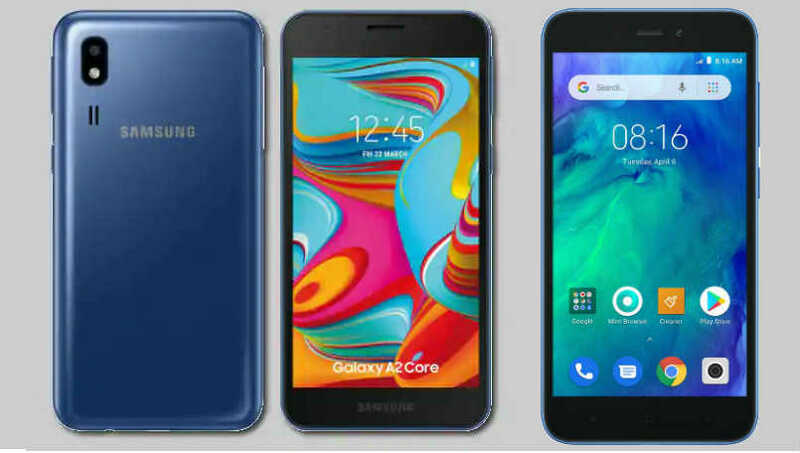 In the photography department, the device comes with an 8-megapixel sensor with LED flash unit on the back and a 5-megapixel sensor on the front for selfies. 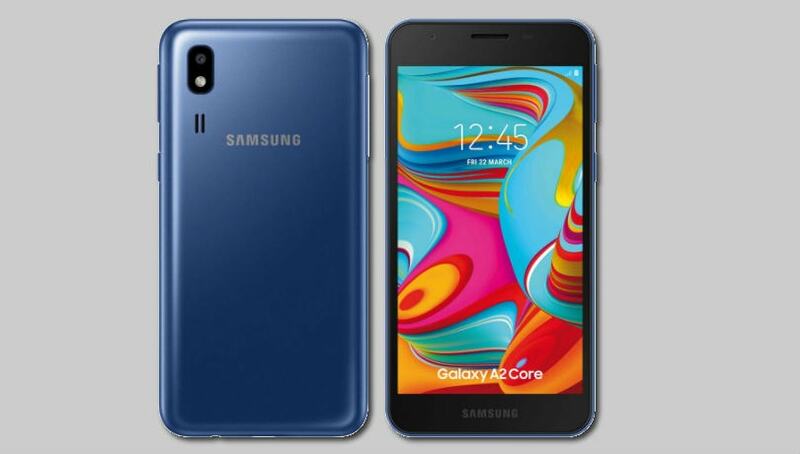 The device comes with a number of connectivity options including dual SIM card slots, Wi-Fi, Bluetooth, and microUSB. To keep things ticking, the device comes with a 3,000mAh battery. 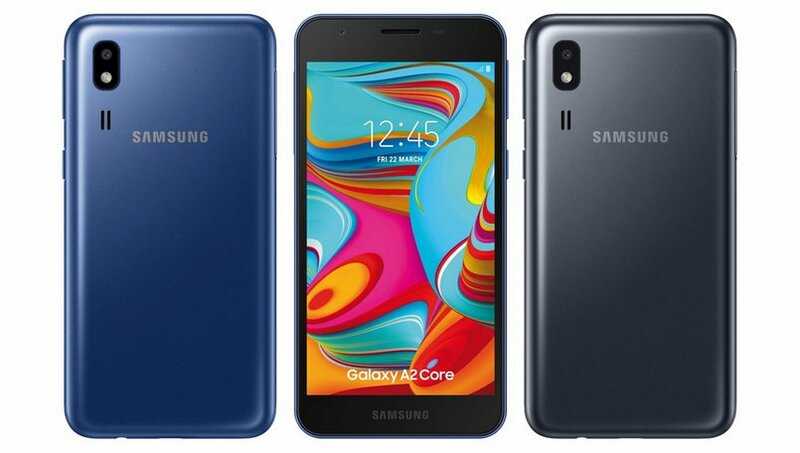 Users will get the option to buy the device in two colors including Black and Blue options. 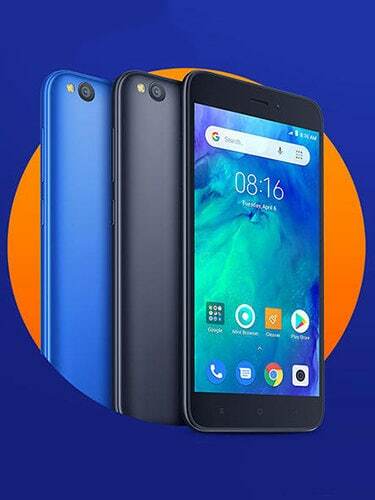 Talking about the software side of things, the Redmi Go will come with Android 8.1 Oreo (Go Edition) out of the box. Android Go is slightly different from the regular Android operating system as the company has optimized it for low-end hardware. 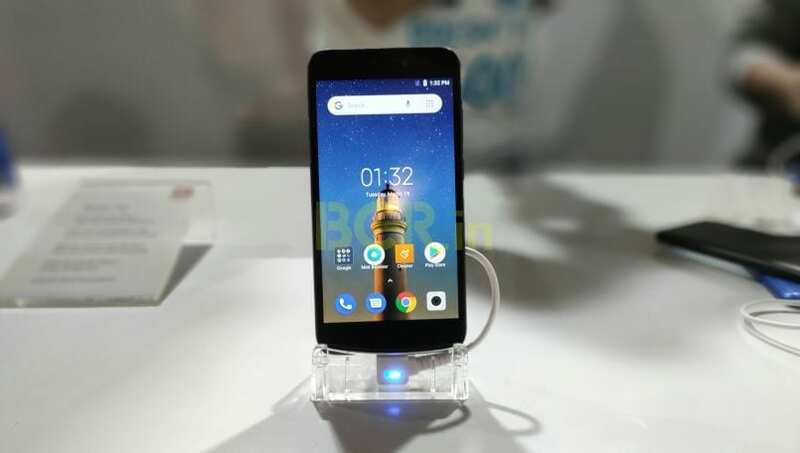 This is the first Xiaomi smartphone to run Android Go OS, and the third smartphone, after Mi A1 and Mi A2 to ditch MIUI.